Road Trip is the fastest and easiest app for tracking of your car’s fuel economy, maintenance history, and expenses. Remember to checkout Road Trip Lite and Road Trip HD for the iPad. "There’s a ton of MPG apps on the App Store but Road Trip is the best because of its amazingly dense summary screen and its best in class fuel entry screen." 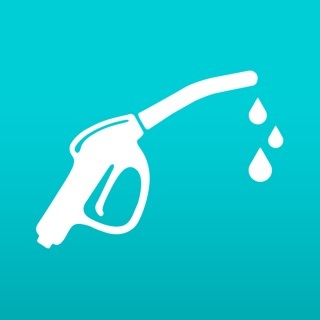 "The most comprehensive road travel app of them all, Road Trip allows you to track mileage, fuel prices, graph out trip expenses, and even export the data to CSV"
"The part we like the most is the cool graph that shows fuel costs and average mpg over time. And it lets you look at the cost per day to keep those wheels turning." 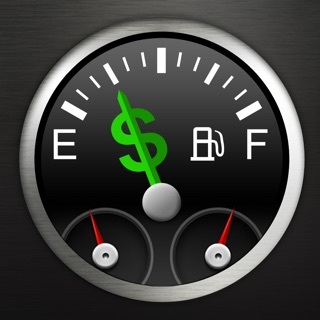 • Track your fuel economy and fuel costs. • Track your maintenance history. • Track and compare your vacations and trip costs. • Remind you when regular maintenance is due. • Prevent expensive premature maintenance. • Show you how much money you spend on your car. • Mileage and fuel economy tracking. 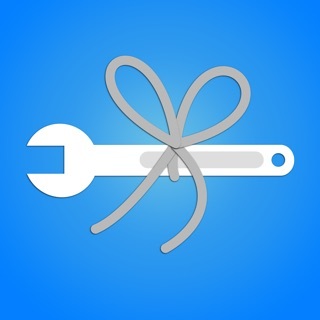 • Service and repair log, with service reminders. • Trip tracking and reporting. • Full international support (Metric, US, and Imperial units). • Unlimited number of vehicles. • Full screen, interactive graphs. • Customizable Shortcuts and 3D-Touch Quick Actions with Siri integration. • All key statistics and graphs on a single page. • Cost per day, Cost per km, Moving Average. • Maximum distance per tank. • Monthly and Yearly distance and cost estimates. • Automatically sync between multiple of iOS device using Dropbox. • Automatically backup to Dropbox, including CSV files. • Tripmeter or Odometer distance entry. • Partial fill-ups, Same-day fill-ups, and Missed fill-ups. • Tyre log, including support for summer and winter tyres. • Distance correction for inaccurate odometers. • Graphs for comparing MPG vs. Fuel Type, Driving Conditions, Average Speed, and Temperature. Questions? Suggestions? We want to hear from you! • Vehicle depreciation is now displayed in its own section of the Statistics page. • Multiple vehicle export. You can now export all vehicles at once using the iOS Share Sheet. • Wh/mi and Wh/km units, for Tesla drivers. • The statistics page can now display multiple units at one time, such as MPG and L/100 km. Select Graph > Options to configure. • Search for empty fields. Enter a space into the search bar to search for records with empty or unset fields. • Improved searching for Chinese, Japanese, and Korean text. • Fixed bug where jerrycans were not deleted after being used. • Jerrycans can now be partially used. • When entering a foreign currency exchange rate, you can now enter both the foreign price and local price rather than just the exchange rate. Muy buena aplicación sin duda Patri.